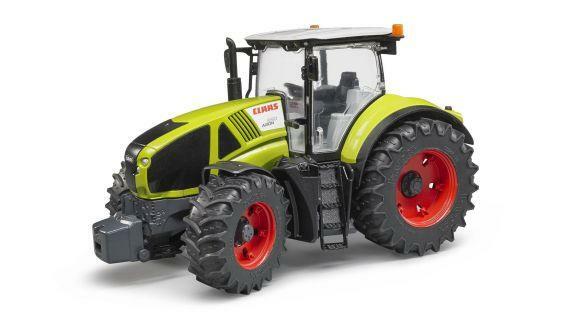 To add to the fun of playing, it can be combined with all the Bruder tractors. 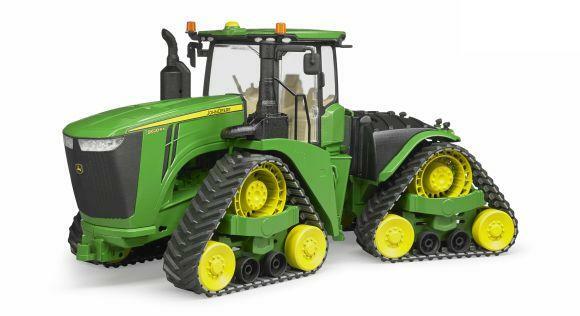 Farmers who primarily prescribe to the keeping of farm animals need robust tools that deliver maximum capacity day in day out for harvesting animal foodstuff. 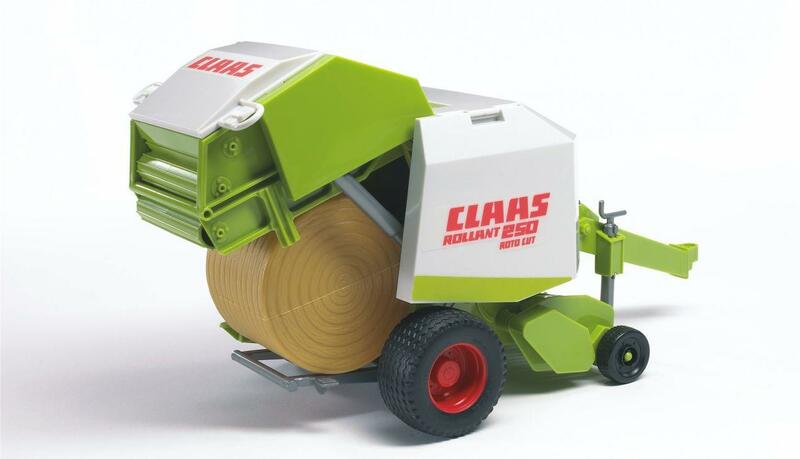 CLAAS are among the globally leading system providers in the business of animal feedstuff harvesting, their products dependably overcome the hardest demands and in continuous use do not come up short because of their quality - characteristics that the little ones rediscover in the toy vehicles from Bruder.